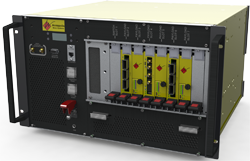 The Wild40/Wild100 EcoSystem™ for 3U OpenVPX is an integrated and agile system architecture for high-end data digitization, signal processing, and storage. 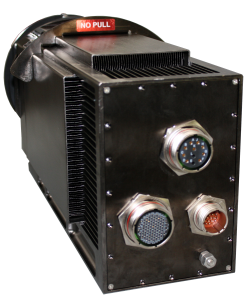 It is VITA 65 compliant, designed and built in USA, and ideally-suited for rugged embedded defense and commercial applications. Need more capability? Explore our Wild40/100 EcoSystem for 6U OpenVPX. 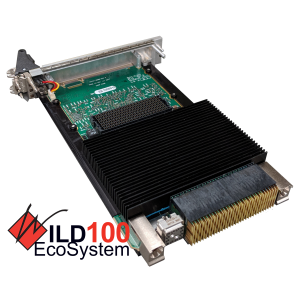 With the Wild40/Wild100 EcoSystem for 3U OpenVPX, capturing, transferring, storing, processing and transmitting real-time super-high-bandwidth data is easily achieved.